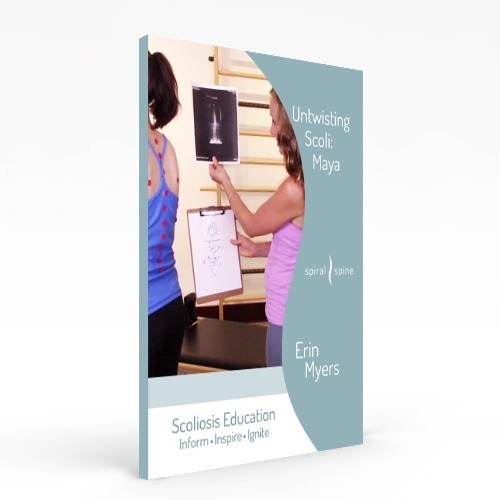 Many people wonder if yoga is a good exercise option for those with scoliosis. 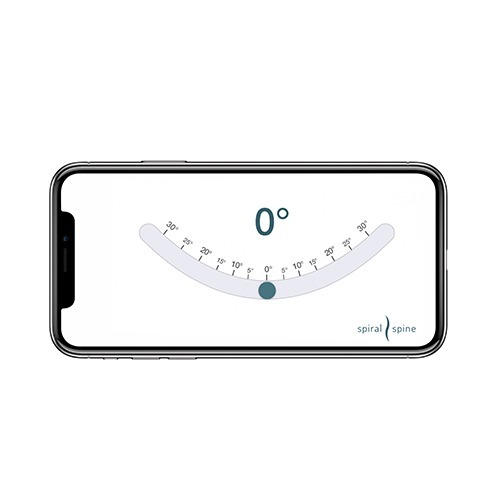 According to Spiral Spine’s Erin Myers, yoga can definitely be good for scoliosis, but you have to have proper alignment and you have to be aware of your individual curves and rotation. The topic came up recently when Erin received an email from Nikita in India. Nikita has been practicing different types of yoga for years, but she’s never seen any improvement in her scoliosis. Not knowing which types of yoga that Nikita has tried, Erin reminds her that she has to be very mindful of her own rotation or she has the potential to make her scoliosis worse. 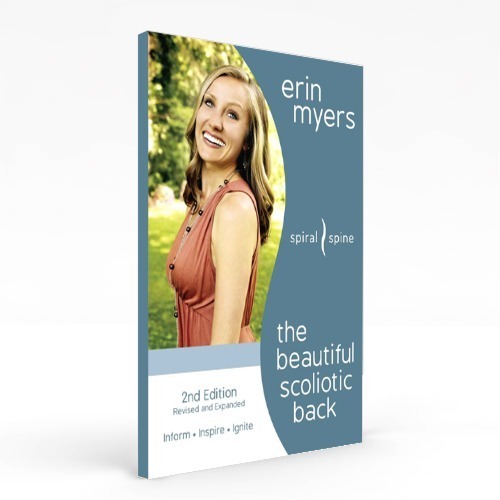 As those who follow Spiral Spine know, Erin is a big advocate for movement therapy and exercise in helping to manage scoliosis. The key with yoga, however, is proper body alignment, paying special attention to not sink into your scoli, as Erin demonstrates in this video HERE. She also recommends that Nikita find a yoga instructor with experience in teaching those with scoliosis. We want to hear from you! 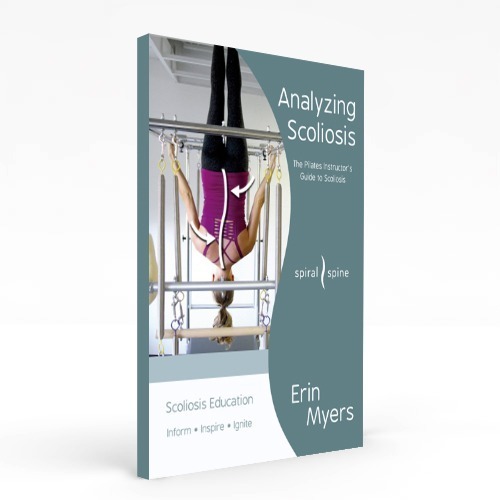 Does yoga help you with your scoliosis? Tell us how below.